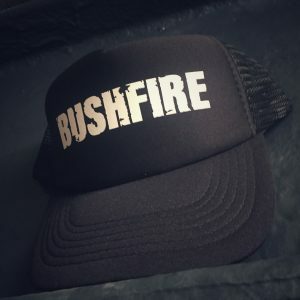 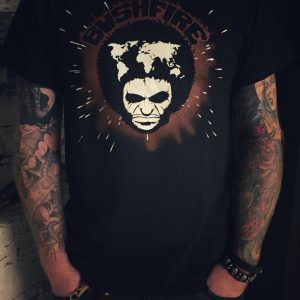 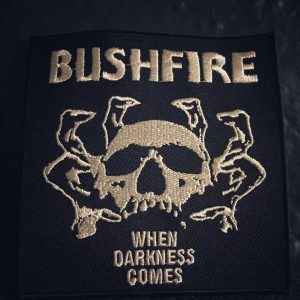 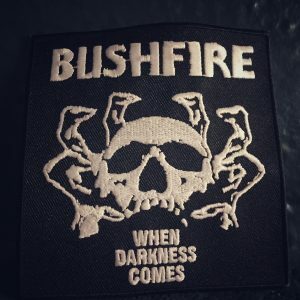 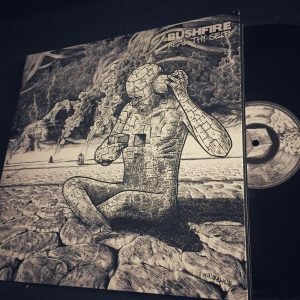 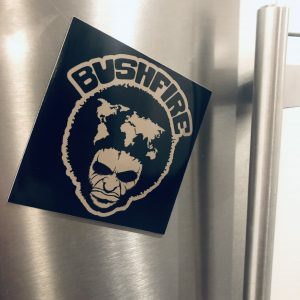 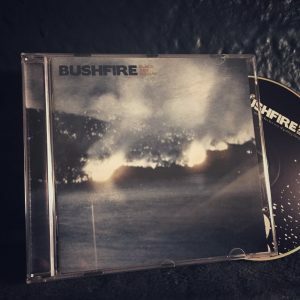 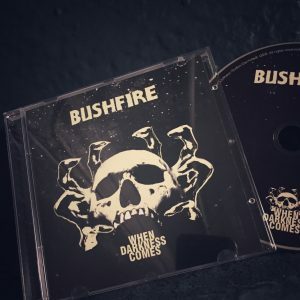 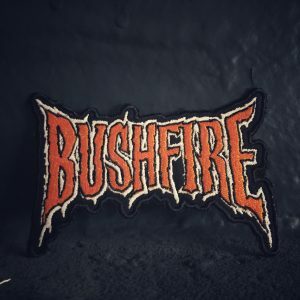 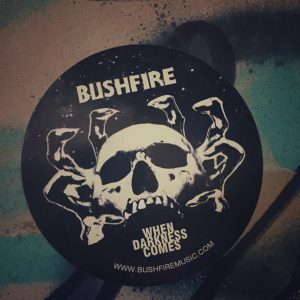 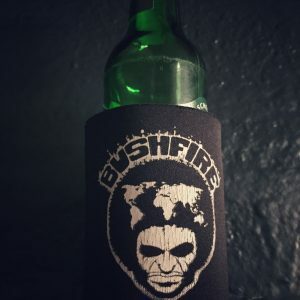 Welcome to the Bushfire Online Shop! 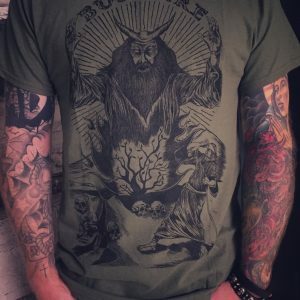 Please note that we only accept bank transfers as payment. 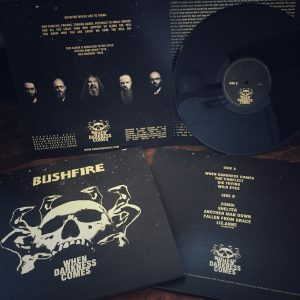 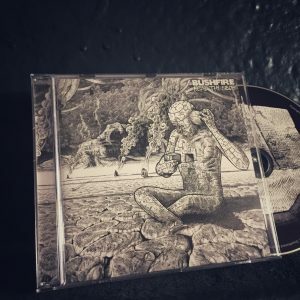 Europe: € 6,00 / € 12 for vinyl orders. 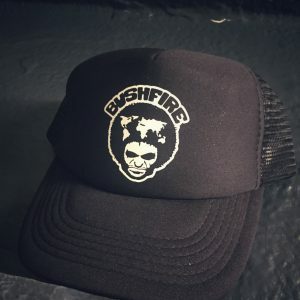 Other countries: Please contact us for special shipment arrangements. 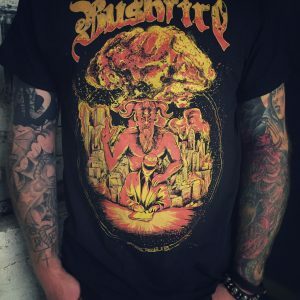 Please note: Since we have everyday jobs to pursue, shipping can take up to 4 weeks. 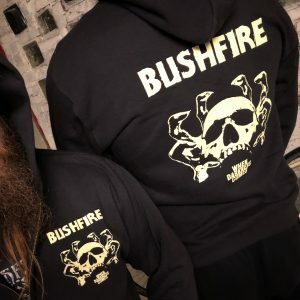 THANK YOU for your understanding and support!